while coming of age in a small Southern Baptist community. 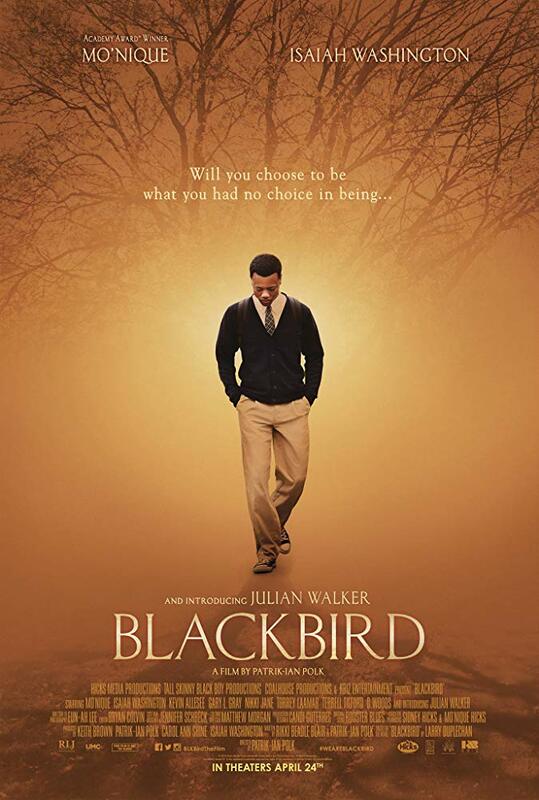 BLACKBIRD tells the story of seventeen-year-old Randy (Julian Walker), a devout Christian, who, as strong as he seems on the outside, is hiding a secret inner struggle - the denial of being gay. He is also struggling with his life at home since his father (Isaiah Washington) has left, and Randy cares for his emotionally disturbed mother (Mo'Nique). It is not until he opens himself up to love that he discovers that becoming a man means accepting who you really are.